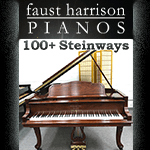 Looking for a new or used piano in the Texas area? Start here. 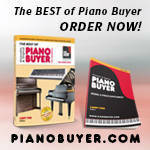 Listings of piano dealers who sell pianos in Texas.